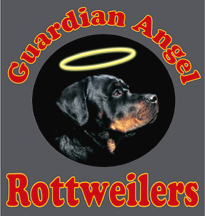 Create your own Rottweiler T-Shirts, Mugs, shopping bags and more! You can even use a photo of your own pet! !